So the intent was to write Tasty Thursdays -on Thursday evenings. Later that day we drove to Williamsburg,Va, a mere 60 miles from Virginia Beach, and returned late; and of course there was traffic. 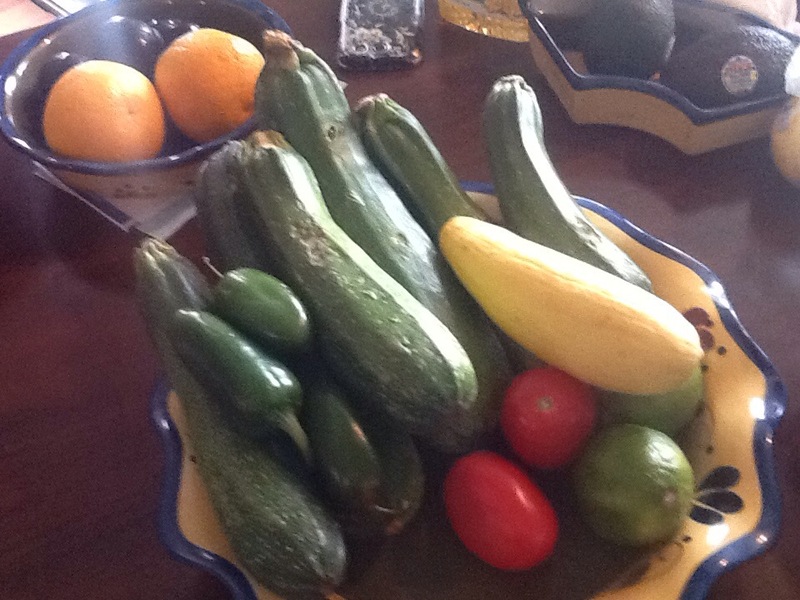 A dear friend’s father grows an awesome garden and shares his hard work and labor of love with us. 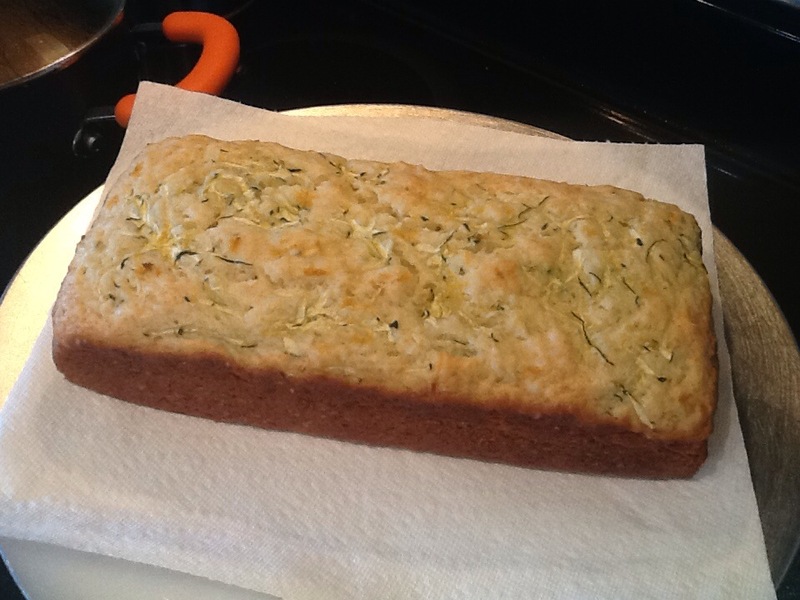 We made zucchini bread (used a few tsp of lemon juice and added a lemon glaze) to share with friends and neighbors. We made home chicken noodle ‘creatively’. 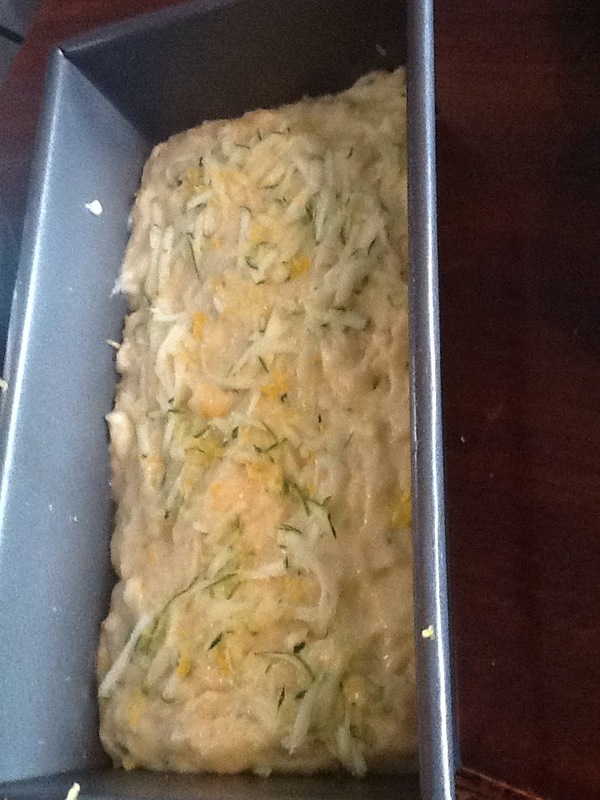 We added tomatoes and grated zucchini and to disguise the zucchini we infused orzo pasta. That’s to keep my husband and other picky eaters from declaring the age old phrase -“eewwwweeee” 🐏🐑 (as close as I can come to a sheep). Isn’t that a cute bowl cozy for the soup? Shhhhh….. We made that too. 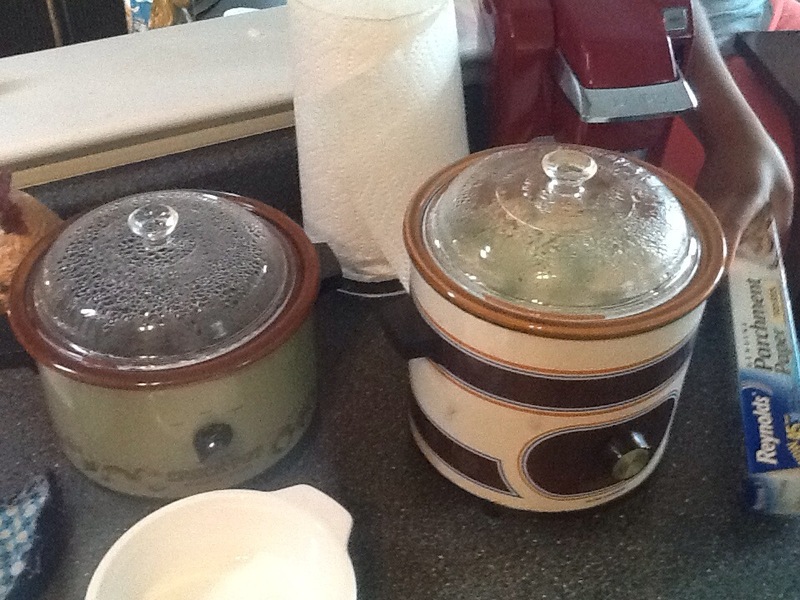 We also had crock pots of tortellini soup (store bought tortellini), and black beans to make our own version of ‘Chipotle’. 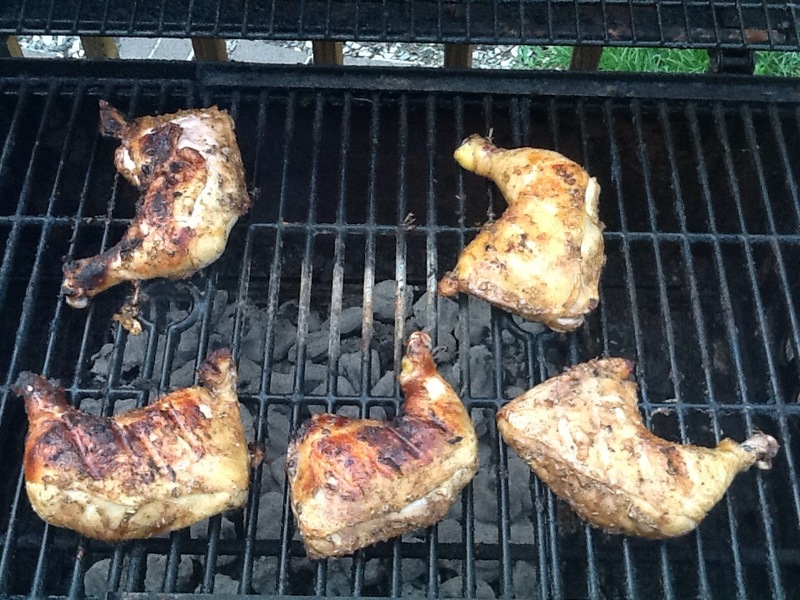 But early that morning, I went out and grilled some leg quarters to eat for lunch. 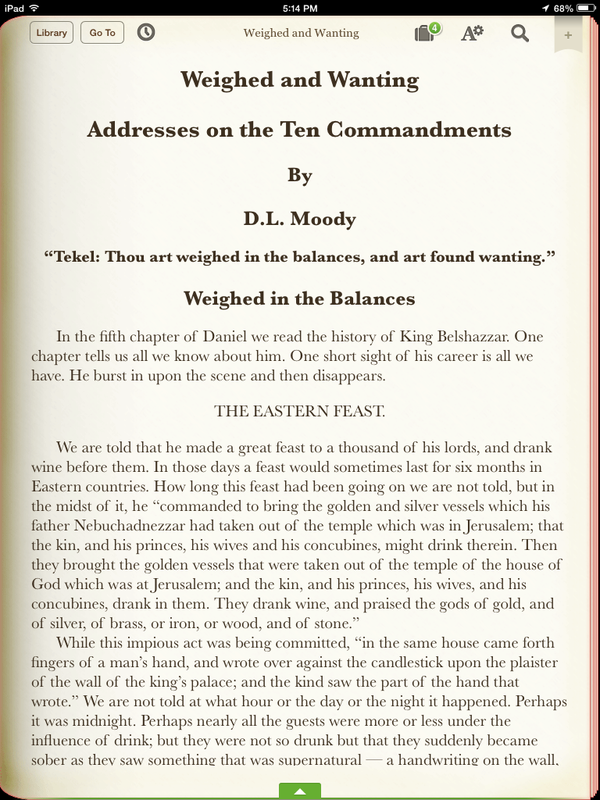 Got a little reading done also.